What's Your Favorite Backpacking Tent? 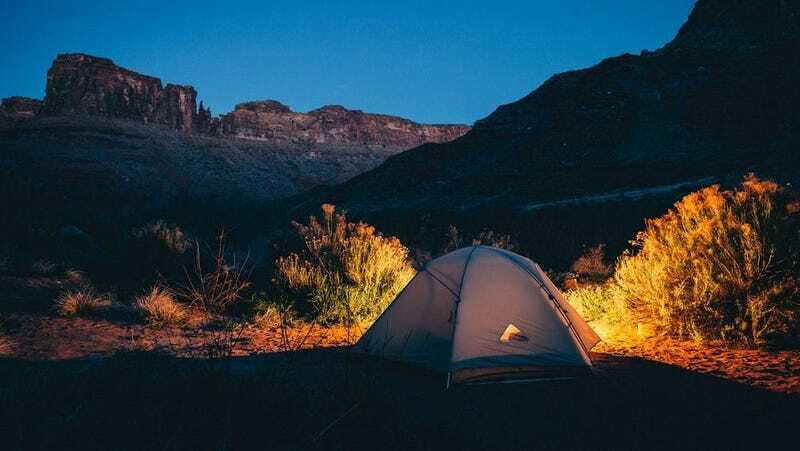 Through the mountains of options, we want to know which backpacking tent stands out with the perfect mix of durability, functionality, and design. Just to clarify, we’re only looking for backpacking tents - meaning tents you could carry through the wilderness for an extended period of time. Not the bulkier car-camping tents, those will have their own Co-op at a later date. Check out the rules below and trek down to the comment section to nominate your favorite.